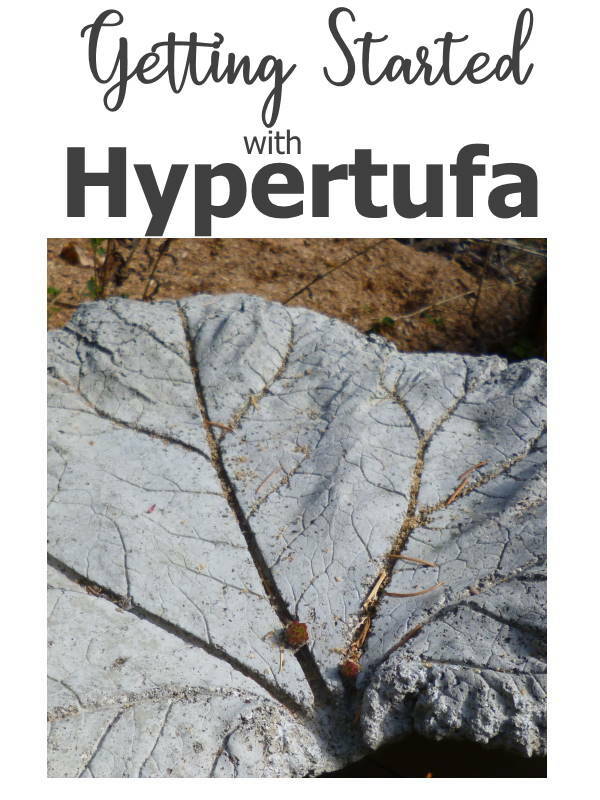 I've been hooked on Hypertufa for the past ten years or so. I've had so much fun making pots and containers, garden art and other things like paving stones and so on that I want to share it with you. Sign up with your name and email address in the form below, and I'll send you an email every few days so you can get started with making your own great crafts.